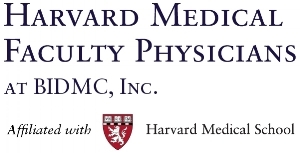 Our institute’s main certification course, Emergency Quality Improvement Professional (EQuIP) Certification Course, is a 20-hour (3-day) intensive professional development course for emergency medicine clinicians delivered by the Department of Emergency Medicine at Harvard Medical Faculty Physicians / Beth Israel Deaconess Medical Center. The 2019 course will be held in Florence, Italy. View the course program here. Learn more about the course features below, and REGISTER NOW. How can we assure clinical quality in our ED? How can we provide state of the art emergency medicine care for our patients, particularly in the areas of sepsis, STEMI, and stroke emergencies? Why is having an effective quality assurance program essential for all practicing emergency physicians? What are the basic principles of effective ED quality metrics? What is an error and an adverse event and how do we appropriately implement the AHRQ severity scale in assessment of these? What is the role of the provider in error assessment? How can Morbidity & Mortality Conferences contribute to a well-functioning QI system? How do we perform a standard case assessment and use this to improve clinical quality? 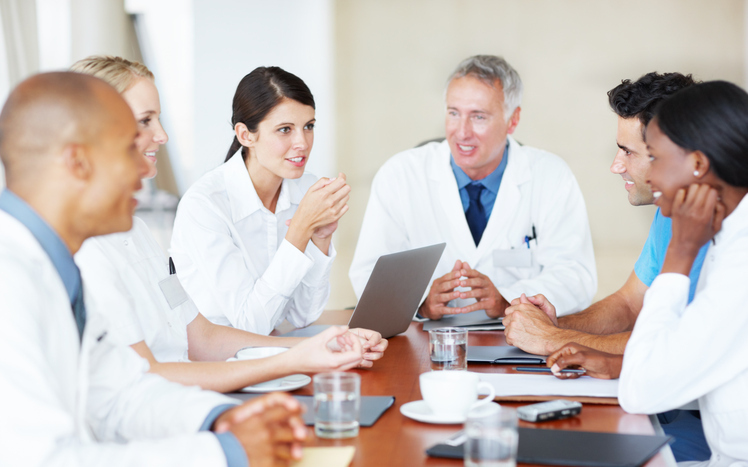 How can lean and Six Sigma practices help ED physicians treat their patients more safely? How do we do team training to maximize clinical care? How do we use a “triggers” system to improve quality by reducing time-to-interventions? How do we implement standardized clinical pathways and assess their impact on quality of care and reduce variability? View the course program here. Our hope is that, in addition to providing valuable and specific clinical and quality assurance knowledge and skills, this course will also provide participants with a shared understanding of the necessity for practicing emergency clinicians to adhere to agreed-upon standards in clinical quality and encourage hospital-wide acceptance of the importance of tracking quality metrics within the ED and throughout the hospital. Our course includes 20 hours of case studies, presentations, and interactive, hands-on workshops aimed to provide participants with valuable clinical knowledge and quality process skills, which will allow them to pass the final certification exam and become a part of a community of like-minded attending physicians dedicated to emergency department clinical quality improvement. This course will primarily benefit emergency medicine physicians interested in improving their own clinical practice, and potentially affecting system-wide change, through optimized emergency care delivery focused on patient safety and quality. This course is an operations-focused course, spanning the ED operations spectrum, from clinical practice to administration to ambulatory / urgent care. The program will help ED clinicians improve the care they give to patients in a systematic way, providing them with specific clinical knowledge, pathways, and a blueprint for department implementation. The course will be held in English. To successfully participate in this course in English, participants should have at least a B2 English language level. Participants are expected to register for the course online, and attend the entire 3-day course. Participants completing attendance requirements at the conclusion of the program will be granted a Certificate of Program Completion from The Institute for Emergency Department Clinical Quality Improvement, based at The Department of Emergency Medicine at Harvard Medical Faculty Physicians at Beth Israel Deaconess Medical Center, a Harvard Medical School teaching hospital. 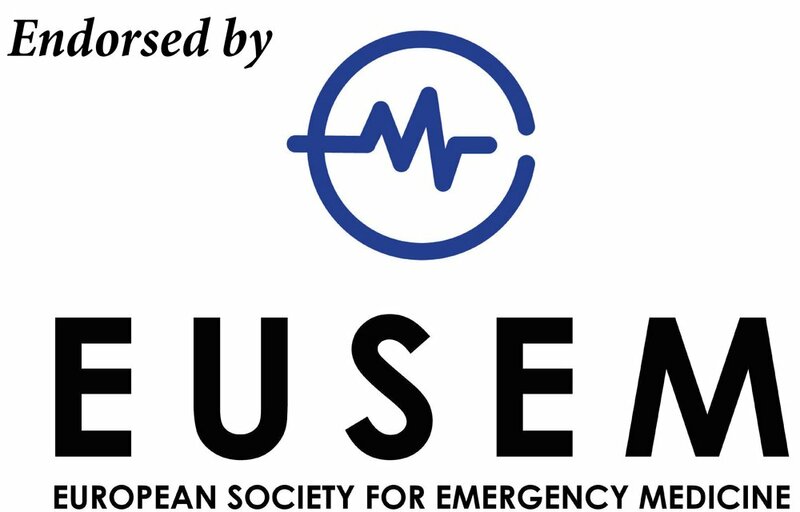 14 CME credits through UEMS/EACCME. EACCME has joint recognition with the AMA for US physicians and RCPS for Canadan physicians. Read the official statement on CME credits here. Participants who choose to sit for, and who pass, the final certification exam will receive an Emergency Quality Improvement Professional (EQuIP) Certification, issued by the Institute. *Tuition includes the certification exam fee. Lunch and coffee breaks will be provided to participants during the course to aid in clinician networking. Email us for registration discounts for groups of 4 or more from the same institution.